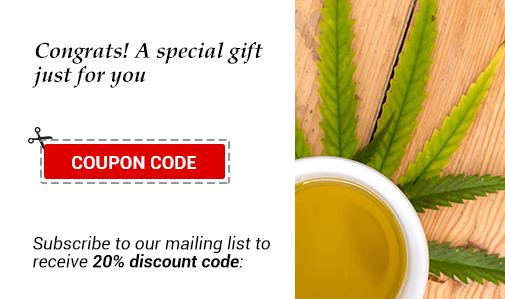 Adding cannabidiol hemp oil (CBD) to your diet is an easy way to lead a healthier life. This natural and non-addictive oil is safe and offers a host of benefits. 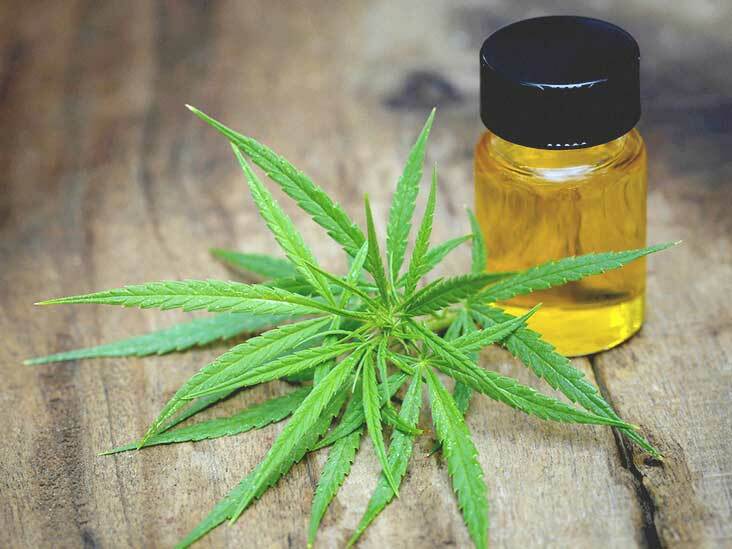 Routinely consuming CBD hemp oil may reduce dietary cholesterol absorption and lower the ratio of total to HDL (high-density lipoprotein), or good cholesterol. 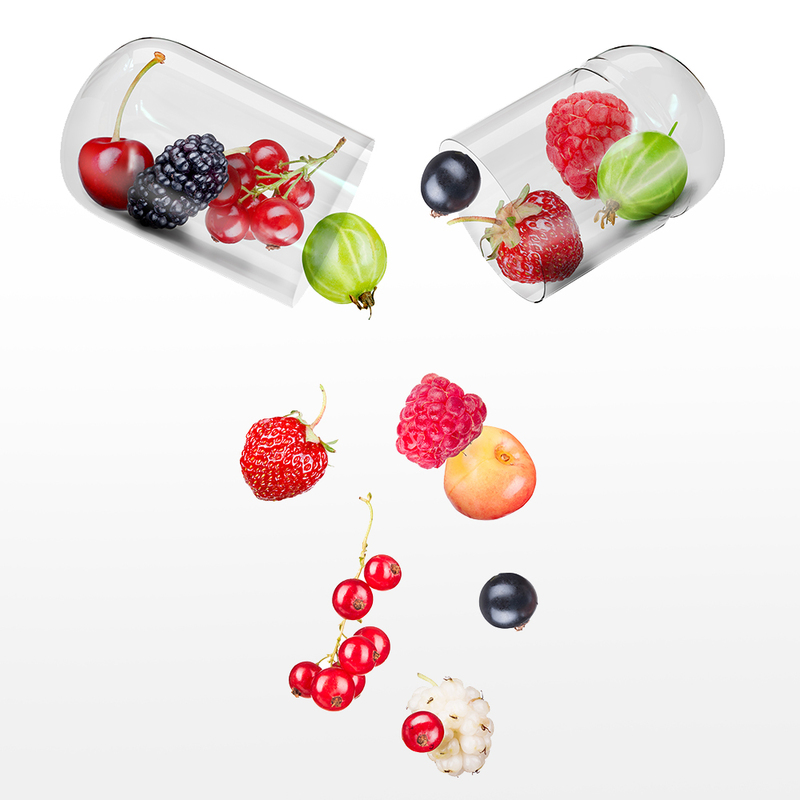 Lower total to HDL cholesterol ratios are thought to decrease the risk for heart disease. A link exists between high cholesterol and platelet aggregation, more commonly known as blood clots. Essentially, when a person has high cholesterol they are more likely to suffer from blood clots. Regularly consuming HEMP hemp oil may reduce the risk of blood clots. 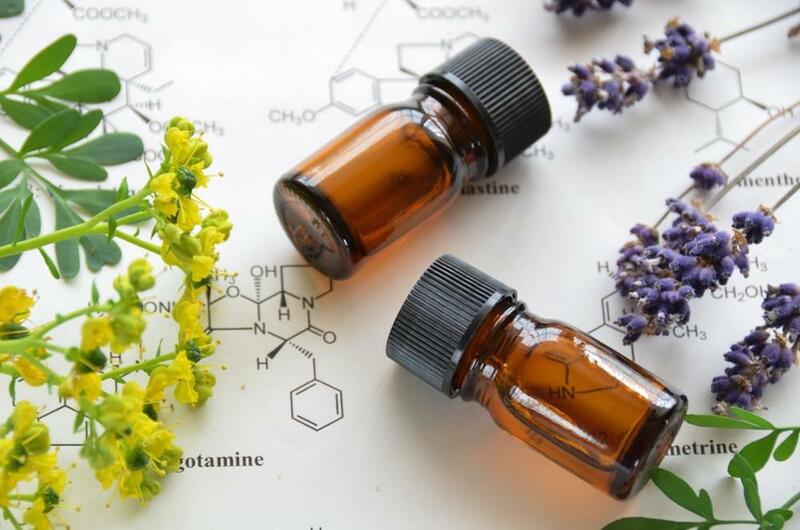 Hemp oil contains gamma linolenic acid, an omega-6 polyunsaturated fat, and research indicates this plays a role in reducing the chances of blood clots. Both omega-3 and omega-6 fatty acids are involved in brain function. Omega-3 fatty acids are known to protect against heart disease. Additional research indicates omega-3 fatty acids may also prevent diabetes and some types of cancer. 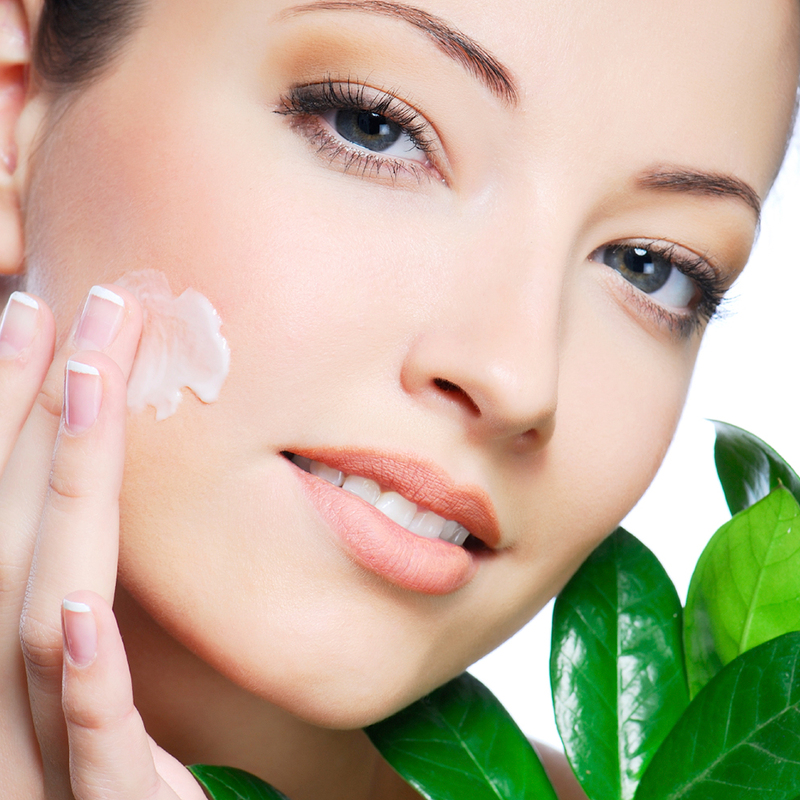 Omega-6 fatty acids are involved in hair and skin growth, bone health and they play a part in regulating metabolism. Humans do not produce omega-3 and -6 fatty acids; however, both of these fatty acids are essential. The only way humans can come by omega-3 and omega-6 fatty acids is by consuming foods rich in these elements. 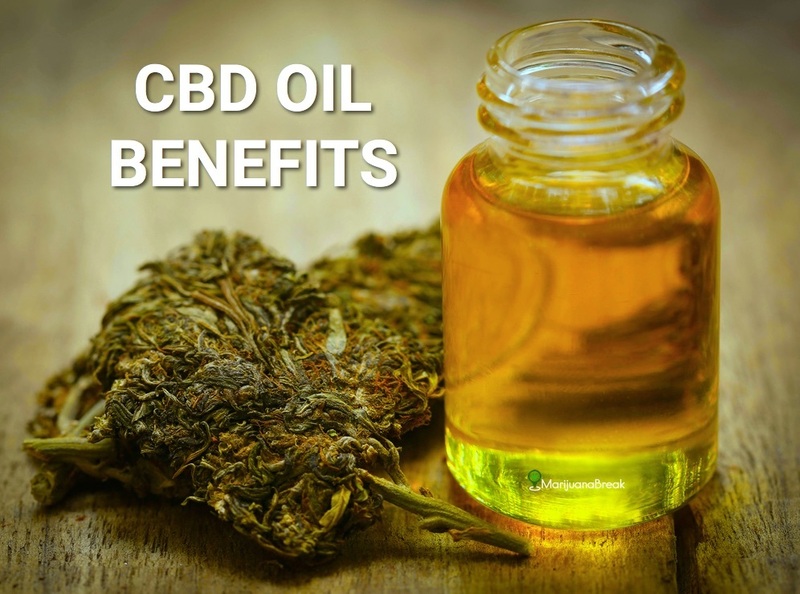 CBD hemp oil is an excellent source of omega-3 and omega-6 fatty acids. 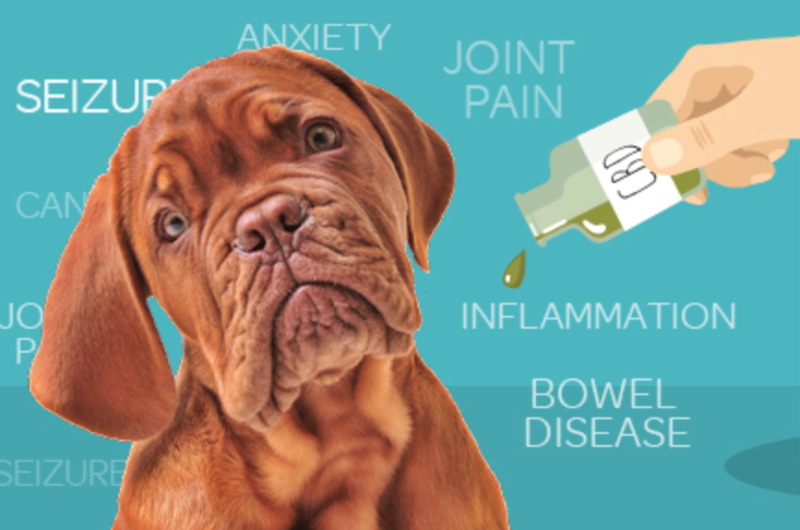 CBD oil has been found to effectively alleviate pain. By interacting with pain receptors in the brain HEMP oil offers relief from chronic pain, and as an added benefit HEMP oil is non-habit. From heart health to reduced inflammation adding HEMP hemp oil is an easy and effective way to lead a healthier life. 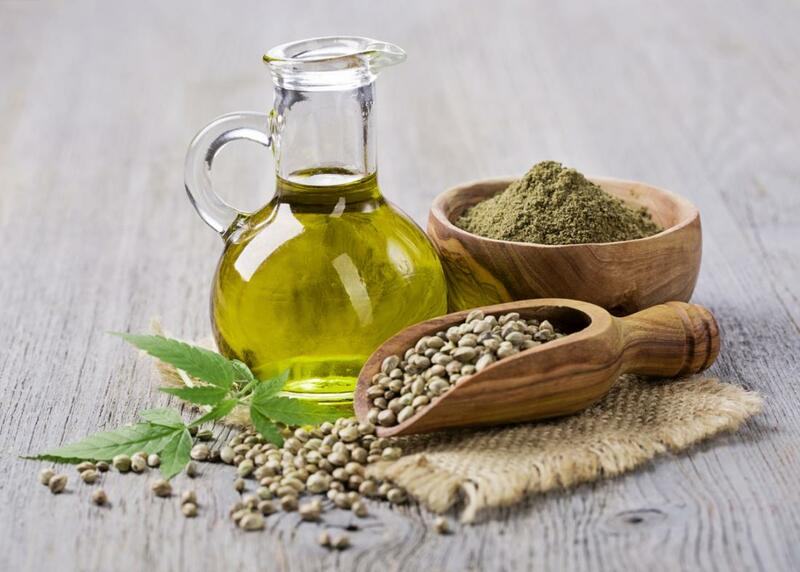 Previous: Types of HEMP Hemp Oil Products?